WhatsApp is finally adding a new feature that should be a welcome addition, especially for those error-prone users. After months of testing, the messaging app is rolling out a delete option that allows you to delete a message even after you have already sent it. Whether you had sent the wrong message to the wrong party or drunk texted someone, there was no other way to deal with those messaging blunders but to endure their embarrassing aftermath, until now that is. After testing the feature earlier this year, WhatApps is now rolling out a delete feature which will allow you to delete messages within seven minutes after they are sent. According to Huffington Post, the delete feature works for both one-on-one as well as group chats. 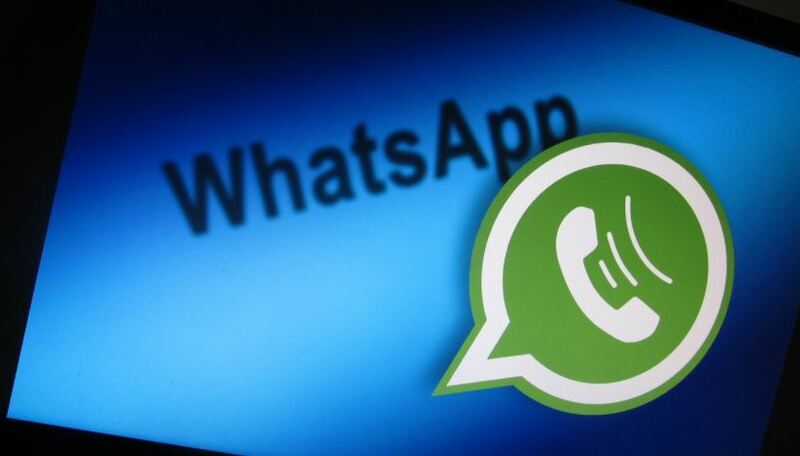 For it to work though, both the sender and recipient must use the latest version of WhatsApp. Another requirement is that the sender should delete within seven minutes after sending the message. Additionally, the delete feature only works as long as the message is still unread by the recipients. To delete a message already sent, you need to tap and hold the message you want to delete. A Delete option will be available from the menu which also allows you to mark multiple messages to be deleted at once. After selecting the messages for deletion, choose the Delete for Everyone option. However, other chat members will still know that you have deleted a previously sent message. A notification saying, “This message was deleted” will still appear in the chat which means that you could be bombarded with queries regarding the message you mysteriously deleted. There is also still a small risk that the message might have already been read in the recipient’s notifications before you hit the Delete button. WhatsApp also won’t confirm that your deletion was successful for everyone in your chat. WhatsApp announced that the delete feature will be gradually roll out this week. At the moment, though, it appears that the feature is not yet live and will probably only activate once everyone is updated.